We are just so in love with all of this dolls photos! Something about her sultry look mixed with the playful pinks has got us super excited for Valentine’s Day! We want to know what are some of your favorite things to do for Valentine’s Day? Do you love to get glam and go out for dinner? Cozy up with a bottle of wine? Cuddle? Share below so we can create a list of our dolls favorites! 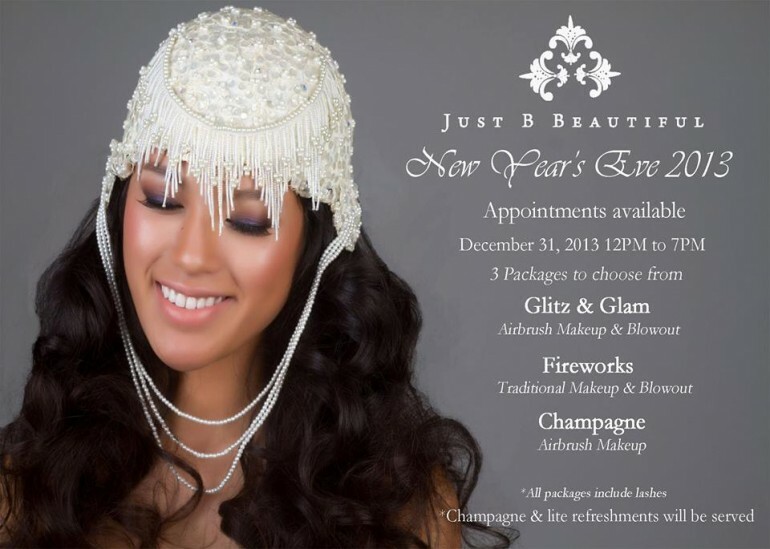 Want to get all jazzed up for your New Year’s plans? We’ve got just the thing for you! Our very own B is going to help to make you shine! So be sure to connect with her and learn how to get all dolled up this holiday season!